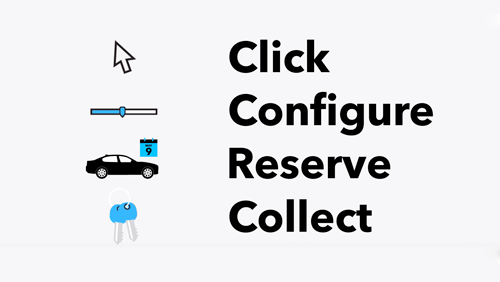 THIS SAFE, PRACTICAL YET STYLISH VEHICLE COMES TO YOU WITH ONE FORMER KEEPER IN THE V5, TWO KEYS AND SERVICED BY OURSELVES. 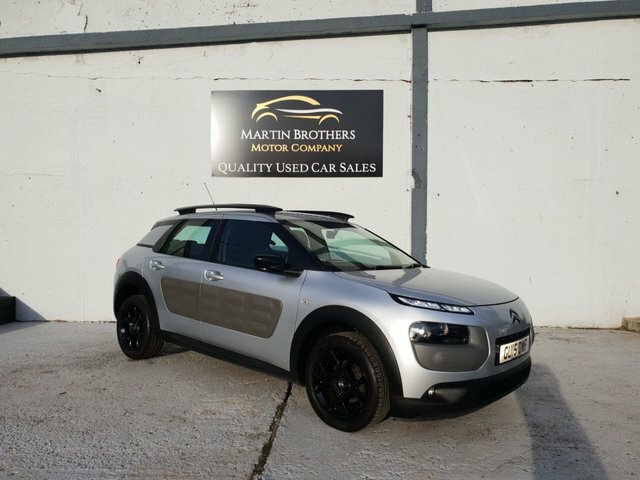 THIS CITROEN C4 CACTUS IS THE FEEL MODEL SO COMES WITH SOME NICE ADDITIONS SUCH AS ALLOY WHEELS, REAR SENSORS, AIR CONDITIONING, CLIMATE CONTROL AND FACTORY FITTED ROOF BARS. TAX IS COMPLETELY FREE AND THIS ECONOMICAL VEHICLE WILL RETURN YOU A OUTSTANDING 82 MPG........82 MPG!!!!! !